In support of Breast Cancer Awareness Month, Zondervan Bibles has teamed up with the National Breast Cancer Foundation, Inc. to create a special NIV Pink Study Bible available to aid those who have been diagnosed with cancer. Throughout our country people will be marching, raising money for research, wearing pink on the fields of play and supporting countless other projects to highlight breast cancer awareness. We encourage you to take the next step by offering the hope that only comes through Christ. 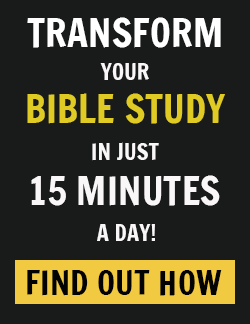 Give someone you know an NIV Pink Study Bible with devotional support specifically geared for women diagnosed with cancer. By giving this special Pink Bible, you may be giving a woman the best gift she could receive at the most critical period in her life. The gift costs you very little when compared to the eternal hope you will offer your friend or loved one. 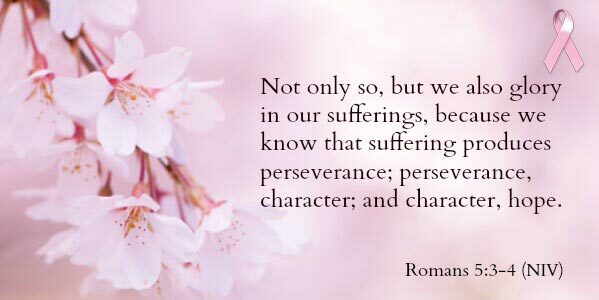 What follows is an excerpt from the new NIV Pink Bible along with study questions and Scripture reading on hope in our suffering by Fred Bittner. Suffering. What an ugly word. You remember the pain, the discouragement, the anger, the darkness. Like a tornado on a hot spring afternoon, your doctor’s words thunder into your world, twisting normal into brokenness and security into despair. Suffering. You know all about it. So does God. Your time of trouble is now. You’ve been clobbered with a diagnosis of breast cancer. Is it tough to believe that this time of distress of body and soul can reveal anything worth knowing? Is it difficult to imagine something worthwhile being born of your troubles? Is it hard to even stomach the thought that there could be a purpose behind your agony? Regardless, God promises to reveal himself and to produce good things from your hardship and pain. In fact, only in extreme times does one of the true beauties of the Christian faith come into play. In the upside-down, inside-out, unexpected way of the Christian faith, suffering produces more than easy living ever could. Your pain has meaning! In the middle of intense affliction your spirit is more open than ever to the outpouring of God’s love into your heart. Even the world of breast cancer. Psalm 52 is a song that looks straight into the face of evil, of terrible forces that plot evil. He also recognizes that God has allowed the problem to manifest itself. It is here, in the face of this struggle that David restates his faith in the sovereignty and wisdom of God. Cancer is an enemy strikes fear into the heart of anyone who hears that diagnosis. You may not understand God’s plan, but can you faithfully say, I trust God’s sovereignty? Can you testify with David, saying, “I know God is in charge, and will testify that God is good”? What would it take for your faith to grow larger than the word cancer? The Holy Spirit is a source of strength, who knows the heart and mind of the father. List two specific questions for which you would like answers. Since the Holy Spirit only speaks what he hears, would you still trust God if you do not hear the answers you want to hear? There is a marvelous progression to this passage, which ends up with hope in God. It begins with the word perseverance. Create a personal game plan for persevering through the days ahead. 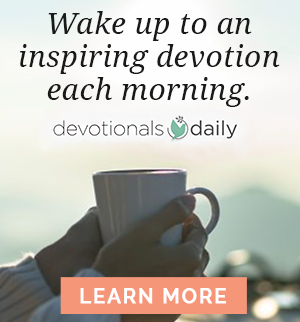 What can you add to your routine to strengthen your daily walk with God? This passage ends with hope, which does not put us to shame. 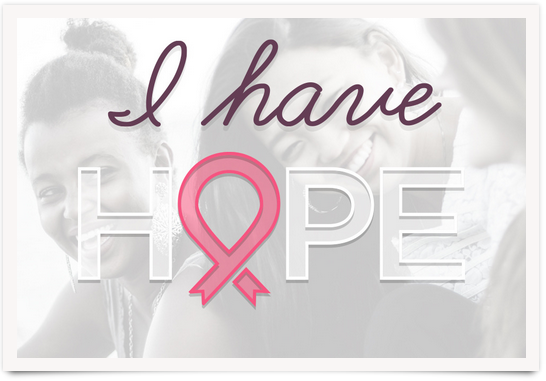 This is a tough question but is your hope in God, or in a cure? Would your hope stand if the outcome were different from the one you have set in your mind? We end today by praying for God’s blessing for those who have endured a diagnosis, which has produced fear in them. How can you use this prayer to encourage others who are suffering with a chronic, or potentially fatal illness? What can you do to become God’s hands and feet, to carry this prayer of encouragement to an ill friend or loved one who needs to find hope in suffering? Come share your thoughts with us and your prayers for the loved one who is battling cancer on our blog. We want to hear from and pray with you.